Mega Sale! Free Shipping Included! 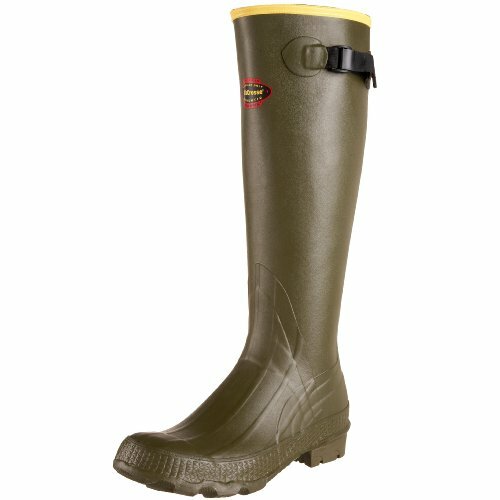 Save 26% on the Lacrosse Men’s Grange 18” Hunting Boot,OD Green,10 M US by Lacrosse at Mas Fashion. MPN: 18'' Grange. Hurry! Limited time offer. Offer valid only while supplies last.